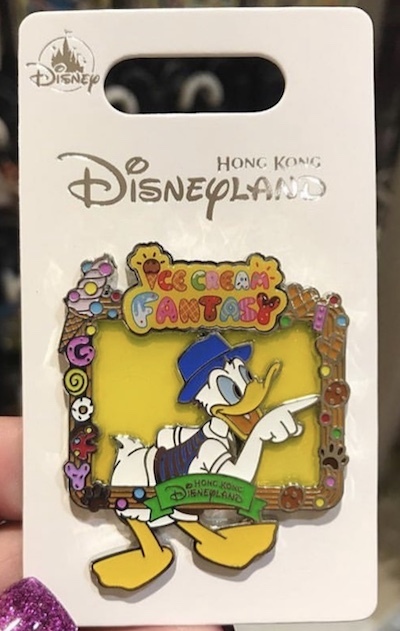 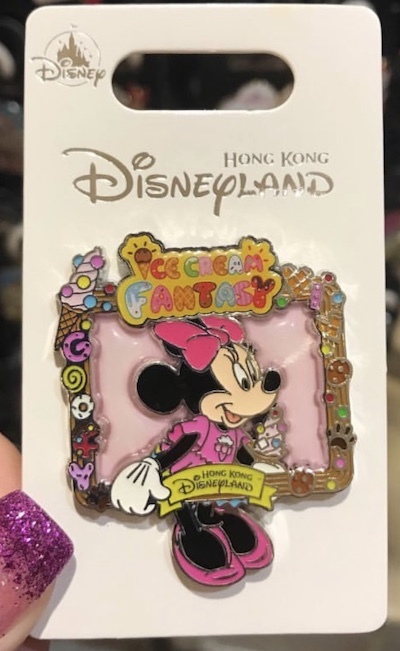 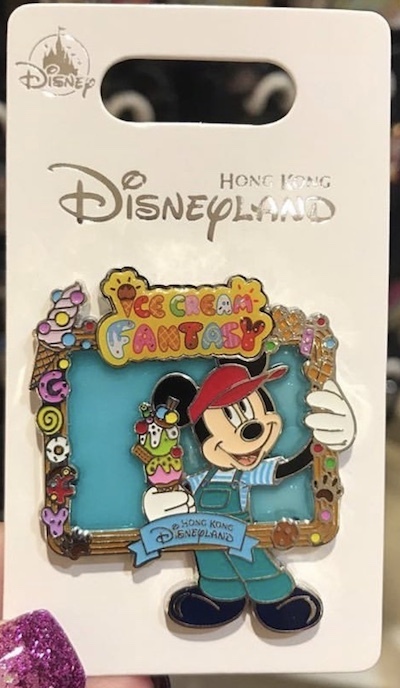 Here is a look at the Ice Cream Fantasy pin series at Hong Kong Disneyland! 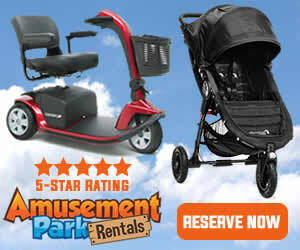 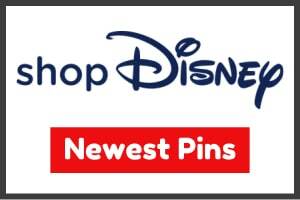 They are open edition and released in March 2019. 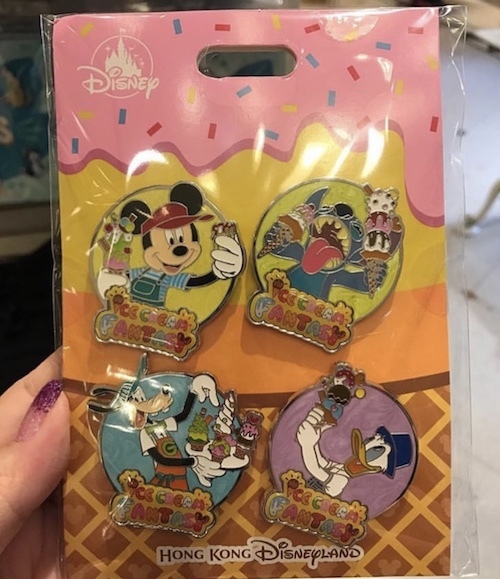 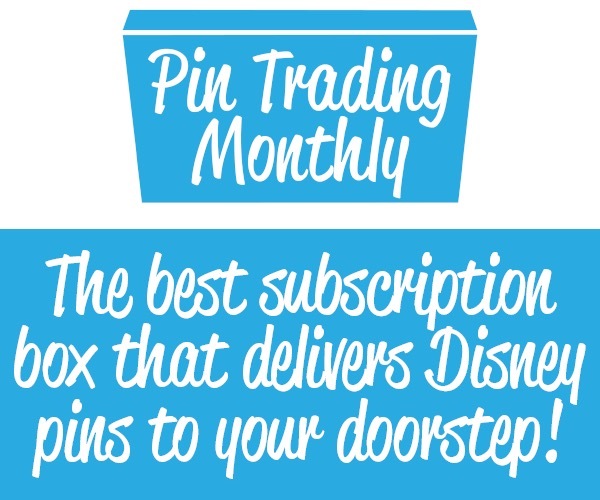 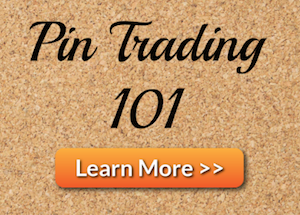 There is also a booster pin set that features Mickey, Stitch, Goofy and Donald.